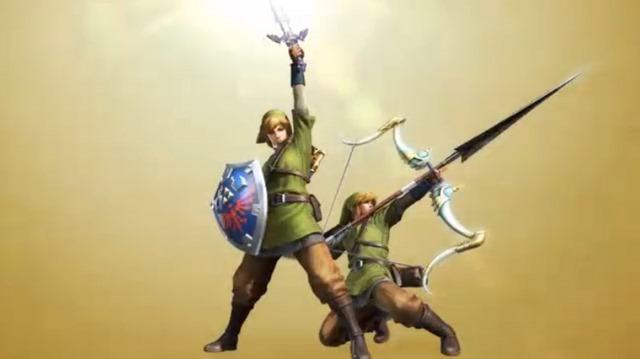 In a special Nintendo crossover, Monster Hunter 4 will feature Link, Mario, and Luigi outfits, as well as Link's Master Sword and Hylian shield. 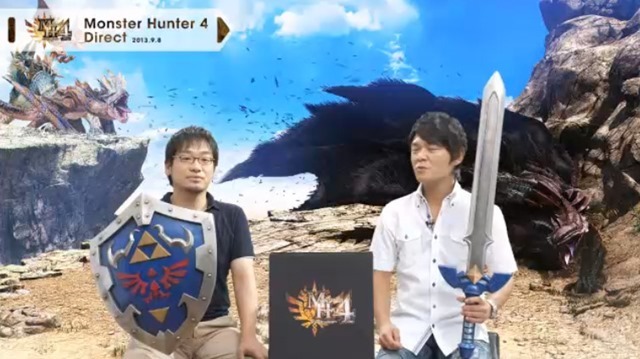 In a special Monster Hunter-themed Nintendo direct, Japanese gaming giant Nintendo announced a very special crossover for Capcom's upcoming Monster Hunter 4 for the 3DS. 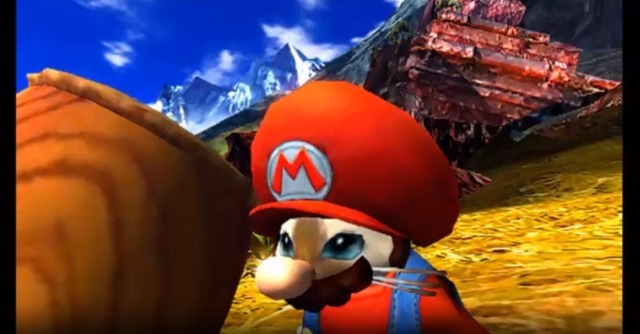 Three of Nintendo's most recognizable mascots: Link from The Legend of Zelda and the Mario series' Mario and Luigi, will show up in the new Capcom RPG, in the form of special unlockable costumes. 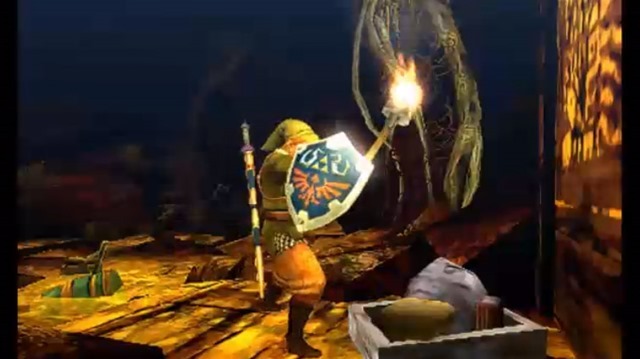 Additionally, Capcom also showed a Congalala growing after eating what appeared to be a Super Mushroom. 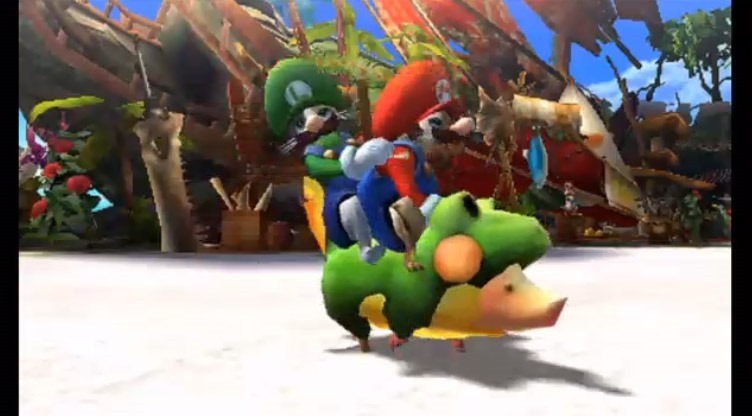 The Mario and Luigi costumes will be available through 7-11 stores throughout Japan, with no word on how (or even if) they will be available in America. 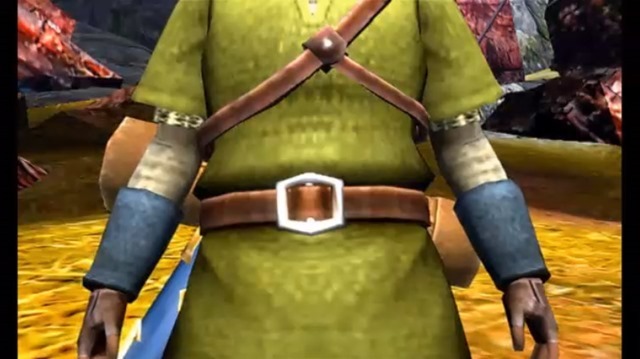 It wasn't revealed how the Link set would be made available, but we're possibly looking at paid DLC here. 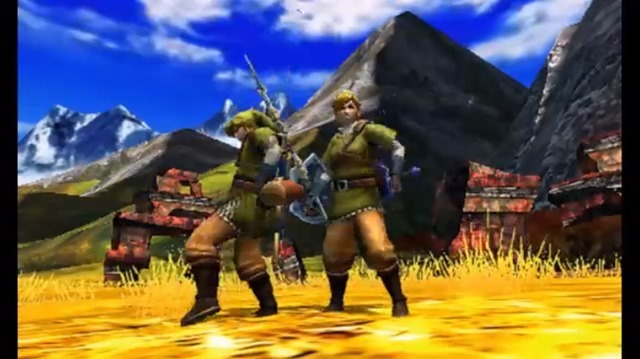 Monster Hunter 4 comes out for the Nintendo 3DS in Japan just under a week. 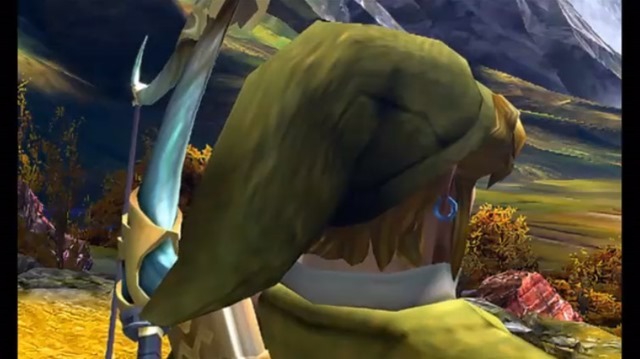 There's still no word on a US release date.